Welcome to Elemental Island! Please Log In or Register. This site is currently open to all! Sign up and enjoy! The Admins of Elemental Island wish you a Happy New Year!!! Welcome to Elemental Island! We hope you enjoy yourselves! New Members, Say Hi! Older Members, Say Welcome! This is the forum where you go to find out more about the site. If you have a guide you'd like us to make, please PM either Skylark or Lulkan. 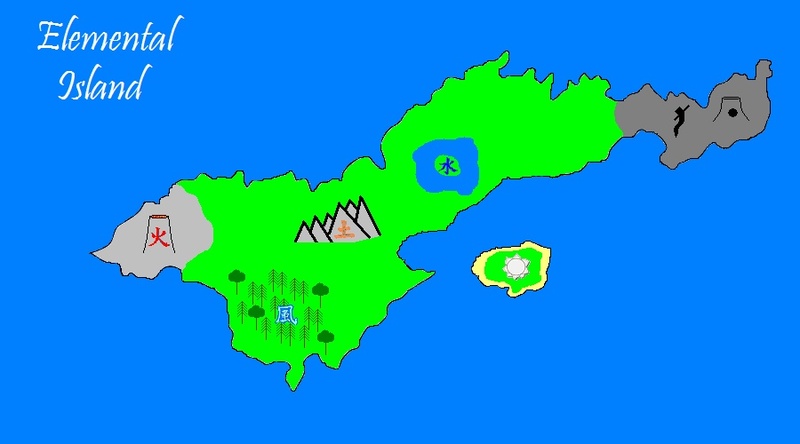 This is where you plan role plays for The Island and post your character biographies. You never know what to expect here! Talk amongst yourselves about absolutely anything!